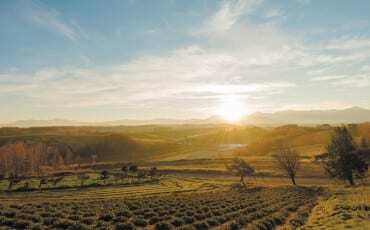 Whether you appreciate ceramics, nature or even vintage cars, you will have lots to do in Komatsu City. Enter a tranquil, serene world where soft sunlight filters through overarching cedar trees (the garden is named after them). 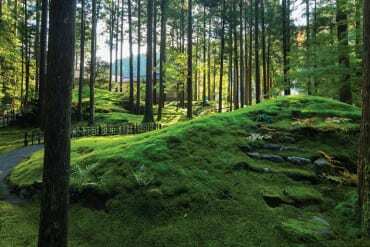 About 50 types of moss are grown here, some for export to make vertical gardens as the plant is known for its hardy nature. Because so many varieties of moss are grown here, university students visit the garden to do research on the moss. Symbolic in ancient samurai culture, moss flourishes only in areas with very clean water—an indication of how pristine the resources are here. There’s a small shrine here too. So who takes care of all this scenic beauty? A few families living in the neighbourhood—they have been maintaining the garden for hundreds of years. Visit any season except winter. The unique thing about Kabuki in Komatsu City: It is performed by young children aged from nine to 12 every year in May during the Otabi festival, which has been around for more than 250 years. 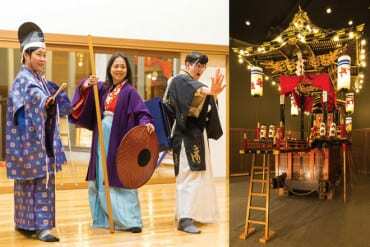 At the Hikiyama Gallery Miyossa, you can watch videos on this traditional art, play music instruments used in Kabuki plays and even dress up as famous Komatsu characters, such as Benkei, Togashi and Yoshirtsune. On display are some of the majestic Hikiyama festival floats made using lacquer and gold leaf. 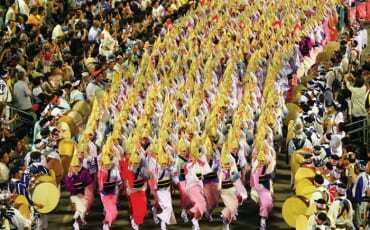 During the Otabi festival, eight floats belonging to different neighbourhoods in Komatsu are lined up as makeshift stages on the streets. Some of these floats are more than 7m tall. 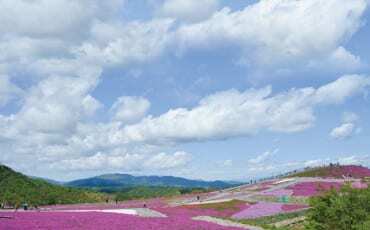 Be prepared to spend a day at the Yunokuni no Mori traditional handicraft village. You can take part in more than 50 activities (different charges apply) spread over more than 100 acres of natural forest land. In traditional Japanese houses, see how music boxes are made, create gold-leaf products such as display trays (the Ishikawa region produces 99 per cent of Japan’s gold leaf! 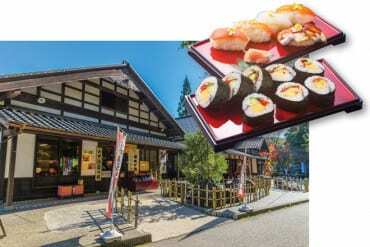 ), paint on kutani-yaki ceramics, and make and eat sushi (one of the newest activities here). The Merchant House is well stocked with Japanese handicrafts, sake, confectionery and souvenirs for you to bring home too. 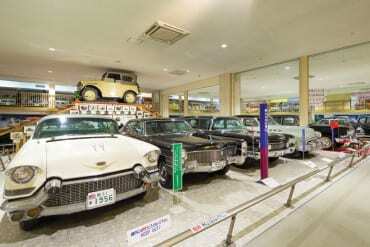 Even if you aren’t a car fan, the Motorcar Museum of Japan will change your mind. Sad that old cars were scrapped, the museum’s founder decided to preserve them for posterity in a three-storey museum. Its 500 vehicles are displayed according to manufacturer or purpose, and range from vans, buses and motorcycles to rare finds, such as a gold-leaf-painted Mazda Capella created for the museum’s opening. Save your loo time for the washrooms here—each cubicle has a different style of toilet bowl from a different country around the world! 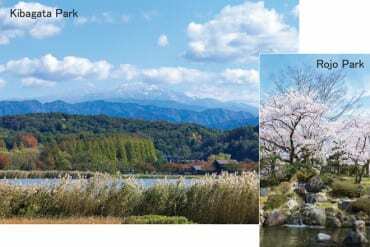 On a clear day, Kibagata Park offers a panoramic view of Mount Hakusan—the perfect spot for a picnic, people watching and a cycling tour. Also here is Lake Kiba, where Japan’s national canoeists are said to train for the Olympics. You’ll love tranquil Rojo Park, which was once a part of Komatsu Castle and home of Lord Toshitsune Maeda. 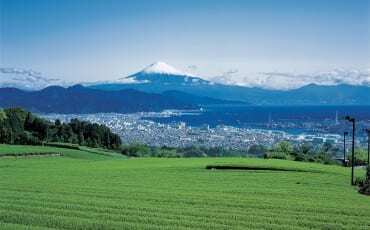 His family once ruled Kaga Province, which is now a part of Ishikawa Prefecture, where Komatsu City is located. 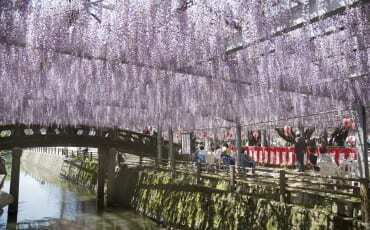 Stroll around Rojo Park and come upon Japanese wisteria, pine trees and koi ponds. You’ll also find the Komatsu Municipal Library, Municipal Museum, Honjin Memorial Art Museum and Sensou Yashiki and Gen-an Tea House. 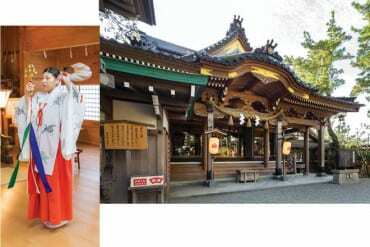 Facing the Sea of Japan and set in a pine grove, the Ataka no Seki (Ataka Barrier) is the historical setting for the well-loved Kanjincho performance in traditional Kabuki. The bronze statues of three important characters stand tall here: the fleeing Yoshitsune, whose brother is on his trail, his shrewd but loyal servant Benkei, and the gatekeeper Togashi. Near the Ataka no Seki site is the Ataka Sumiyoshi Shrine, famous across Japan for being the only shrine to help worshippers achieve nankan toppa (which means overcoming all hardships and challenges). To help you along in this, you can buy lucky charms or write your wishes on little wooden plaques. One of the must-buys in Komatsu City is kutani-yaki pottery. 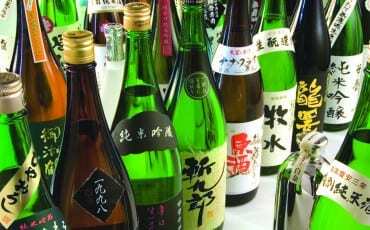 This is because it is only produced in some cities, including Kanazawa, Komatsu, Kaga and Nomi in Ishikawa Prefecture. This form of ceramics is known for its overglaze painting, which creates motifs with a raised texture, as well as the use of vivid colours. 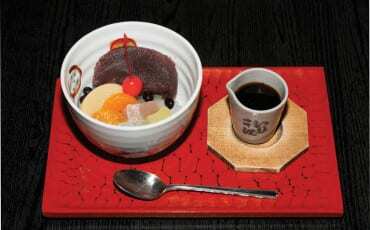 Kutani-yaki is believed to have originated from the 17th century and uses pottery stone only available in the region, including Komatsu. Some of the city’s renowned potteries include the Nishikigama Kiln, which was owned by Yasokichi Tokuda (1873-1956). He is said to have rekindled public interest in ceramic ware in the 1800s after its production stopped mysteriously for 100 years. 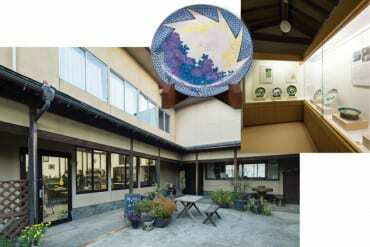 The Nishikigama Kiln is now the Nishikigama Gallery, where you can view the kutani-yaki works of Yasokichi Tokuda and his descendants, Yasokichi Tokuda II and III. 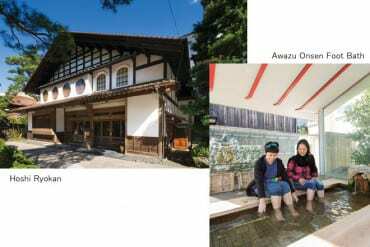 At the Asakura Isokichi Kiln, which has a museum and a gallery café, watch how a piece is made, from the stone grinding and clay shaping to the firing and glazing. Or make your way to the Noborigama Gallery, which has been preserved in working condition and was once used to fire green ceramic ware.